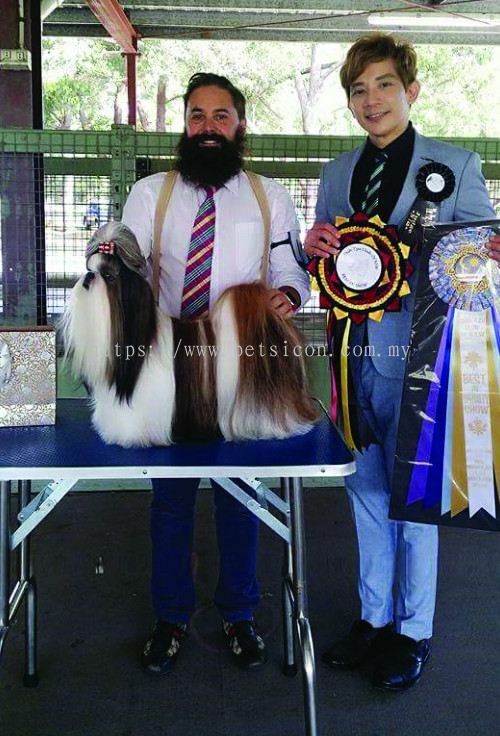 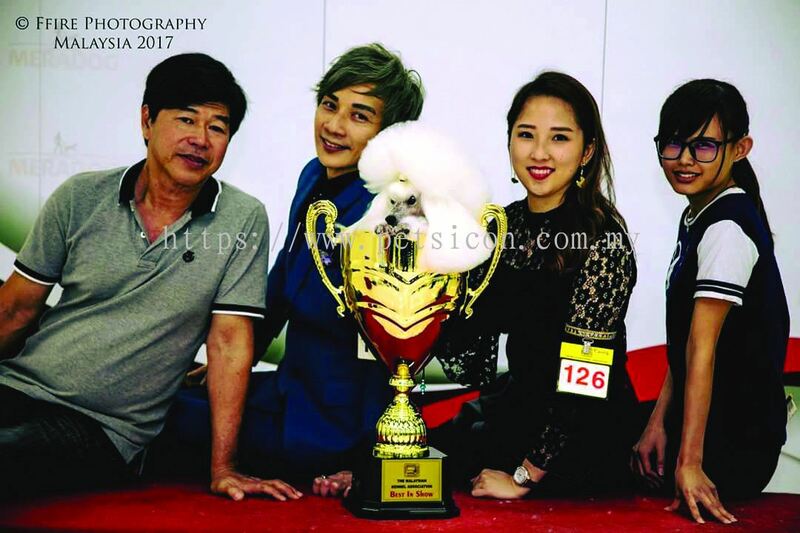 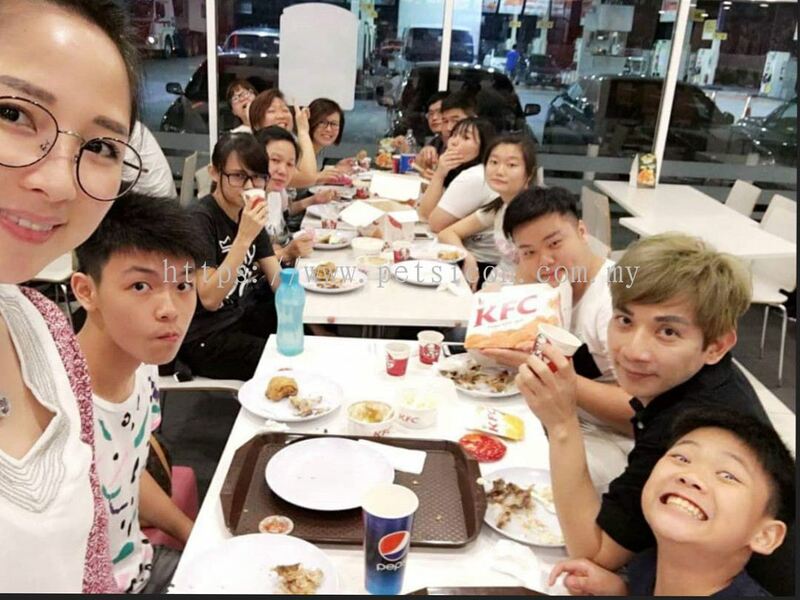 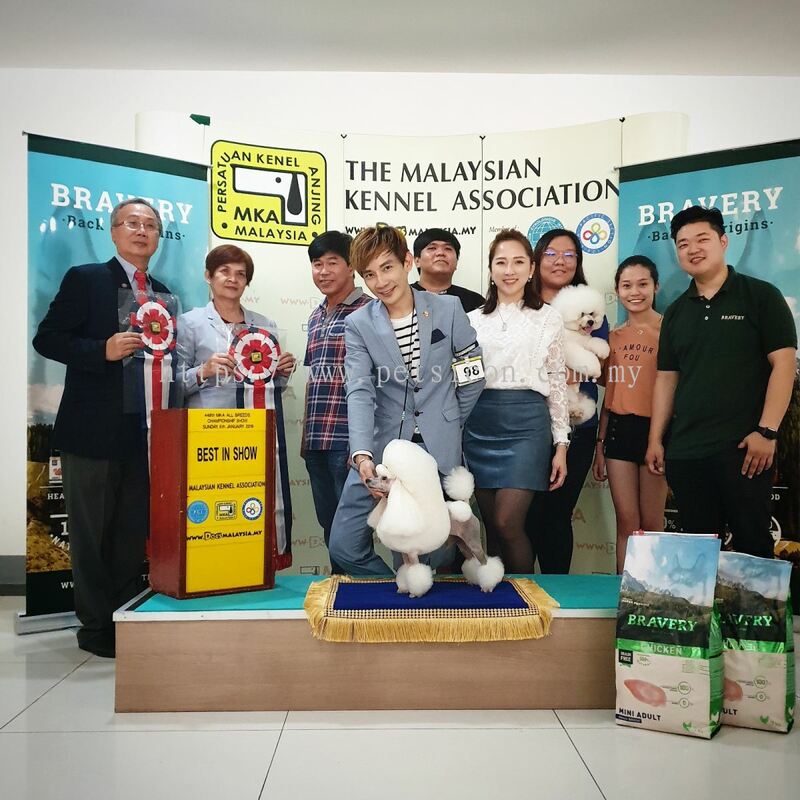 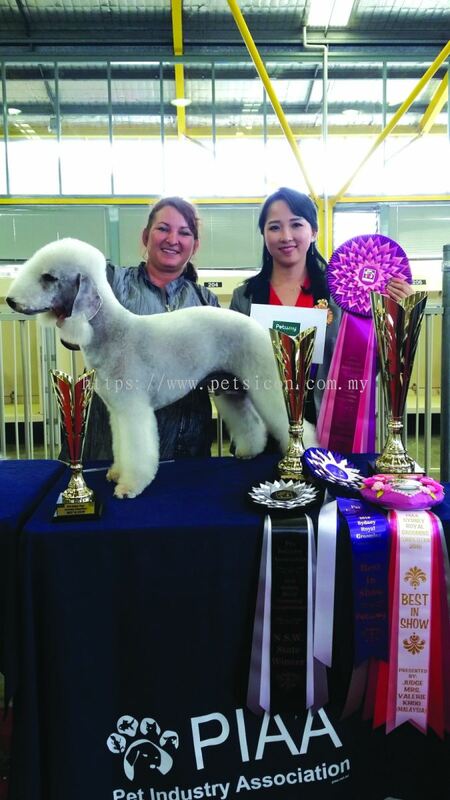 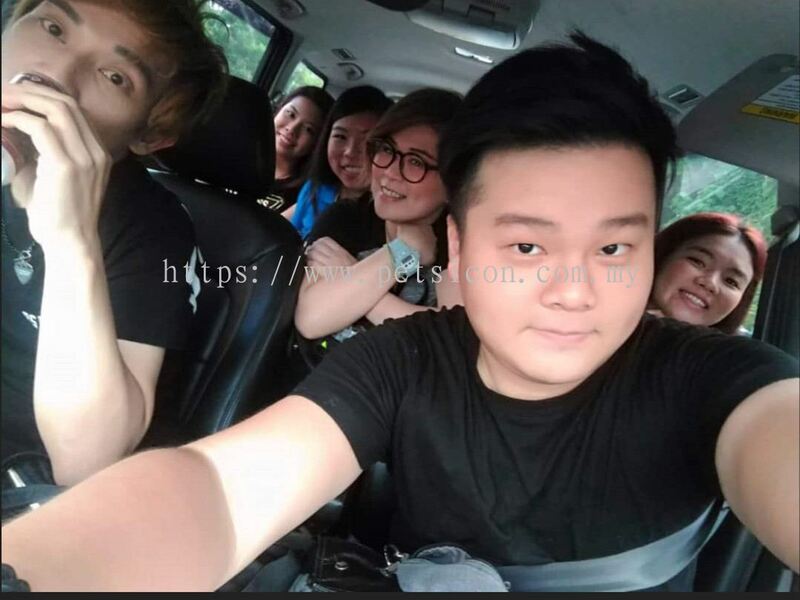 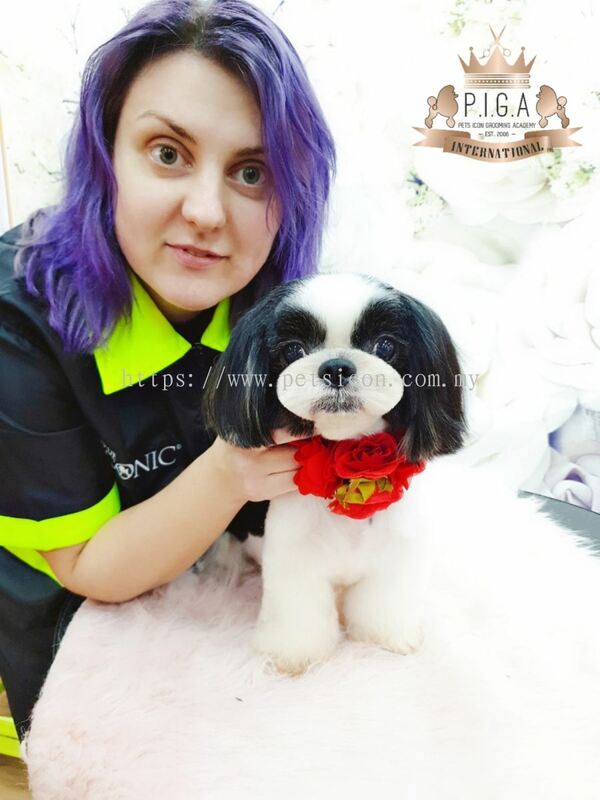 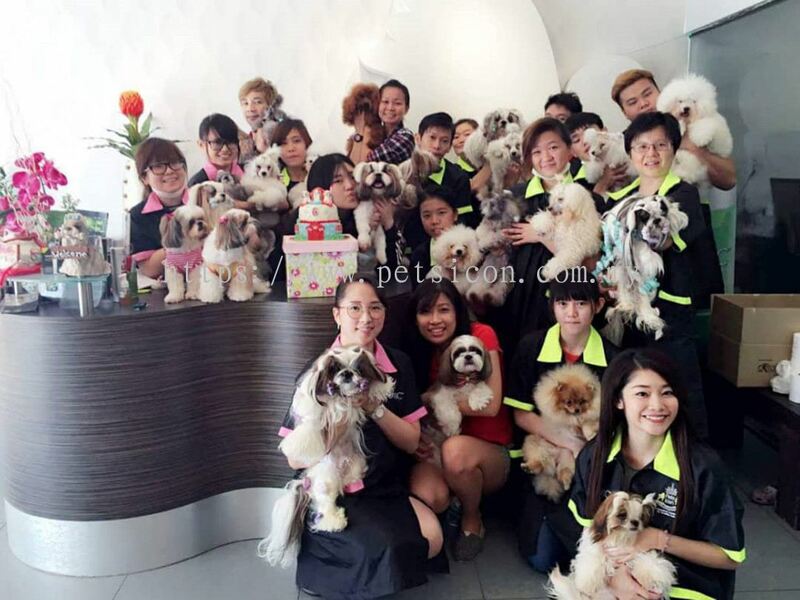 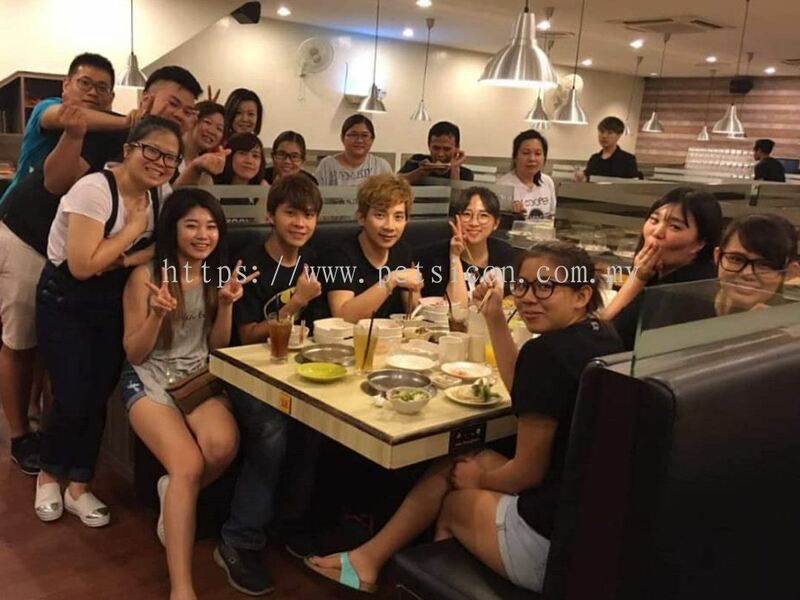 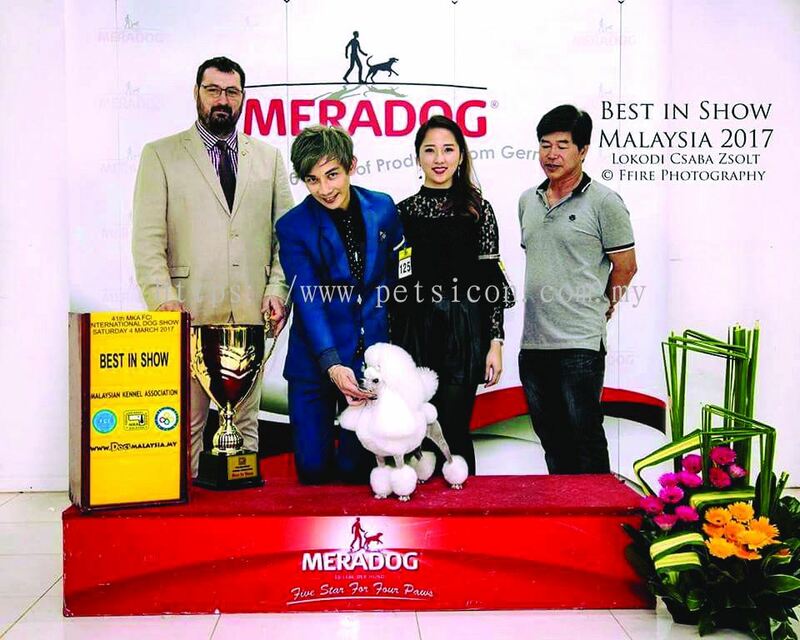 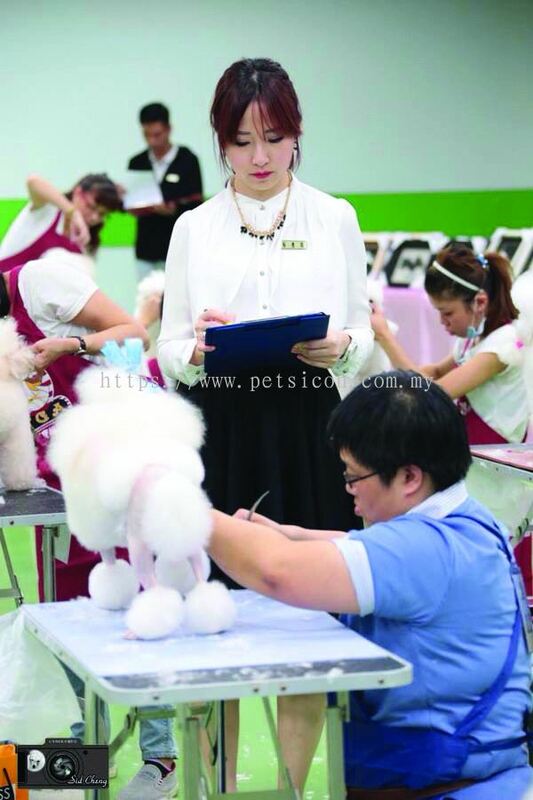 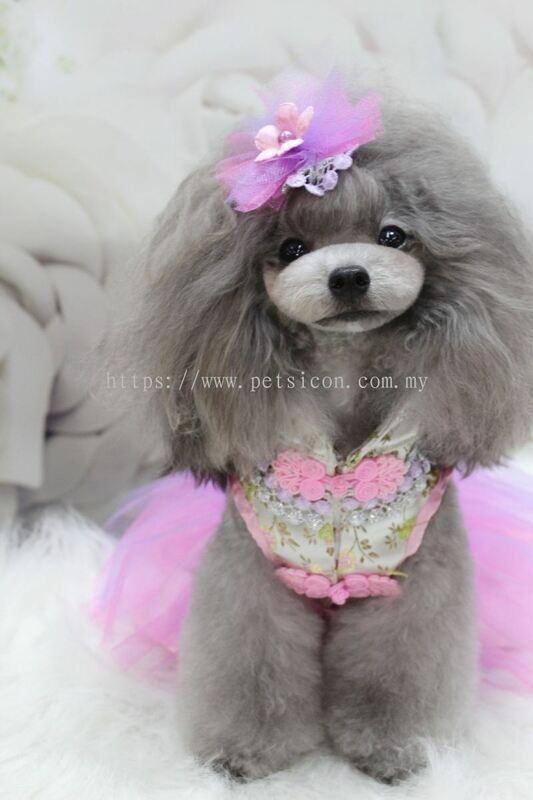 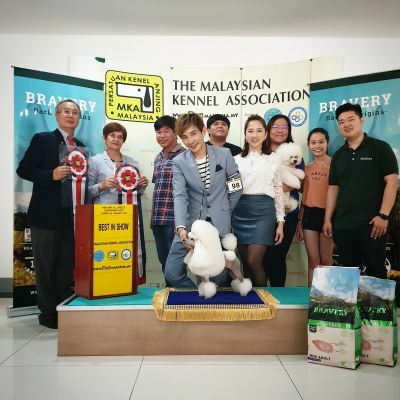 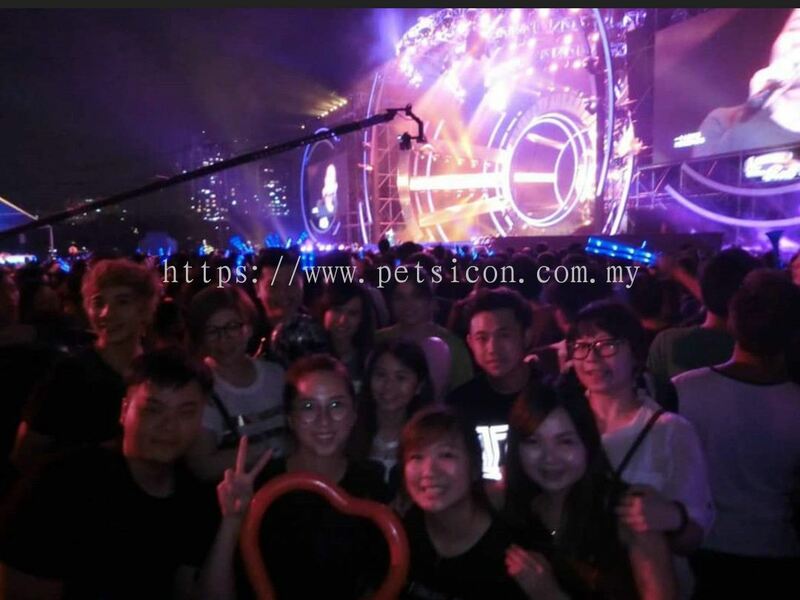 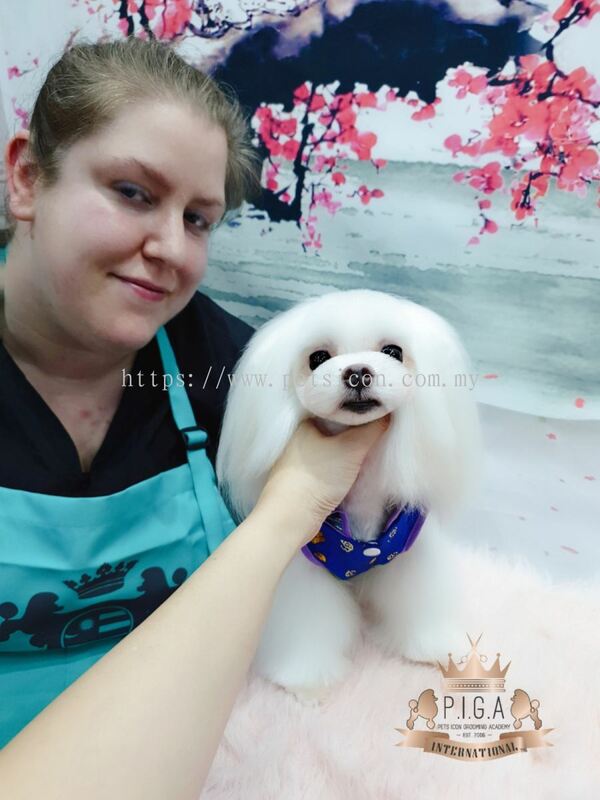 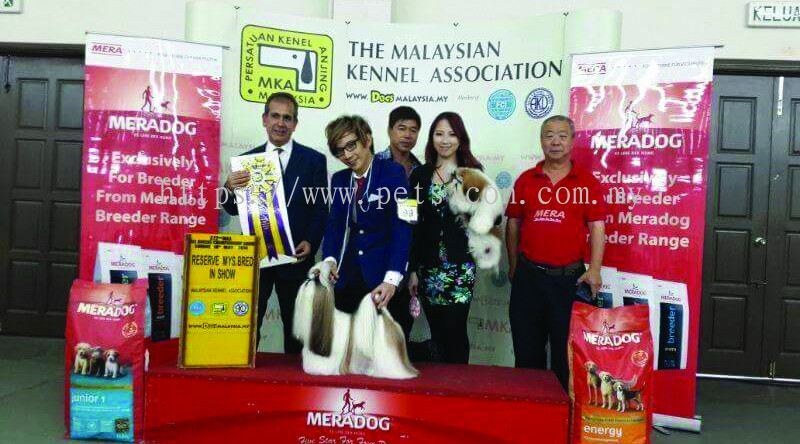 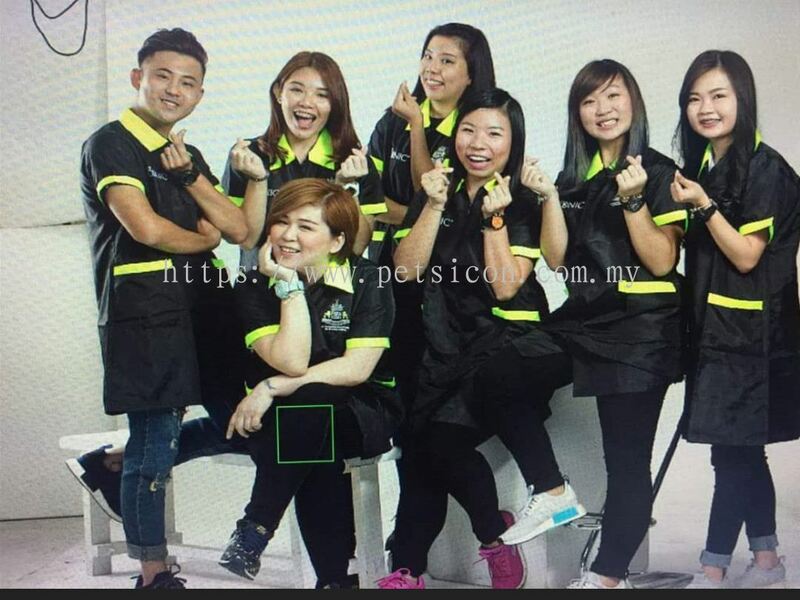 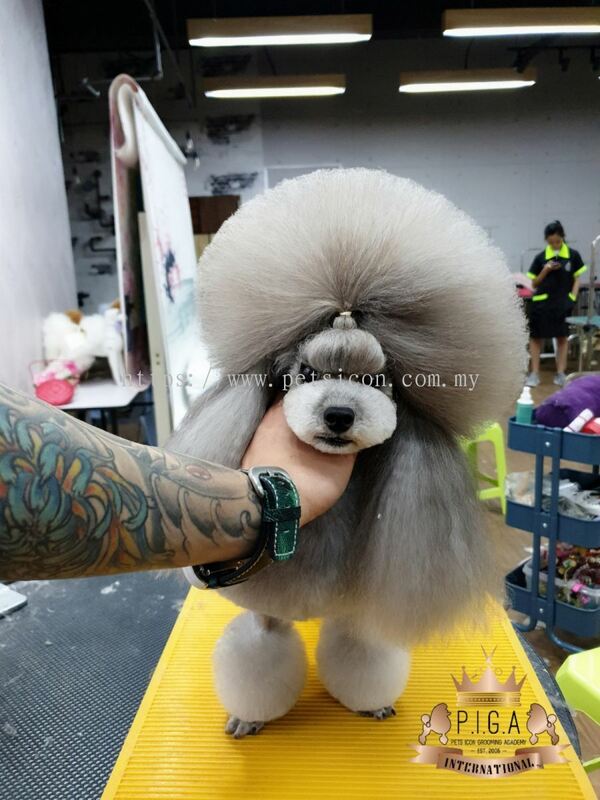 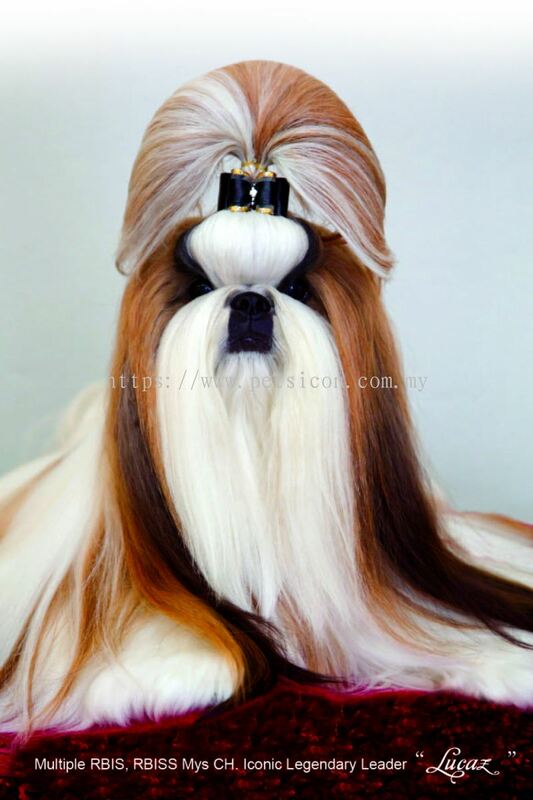 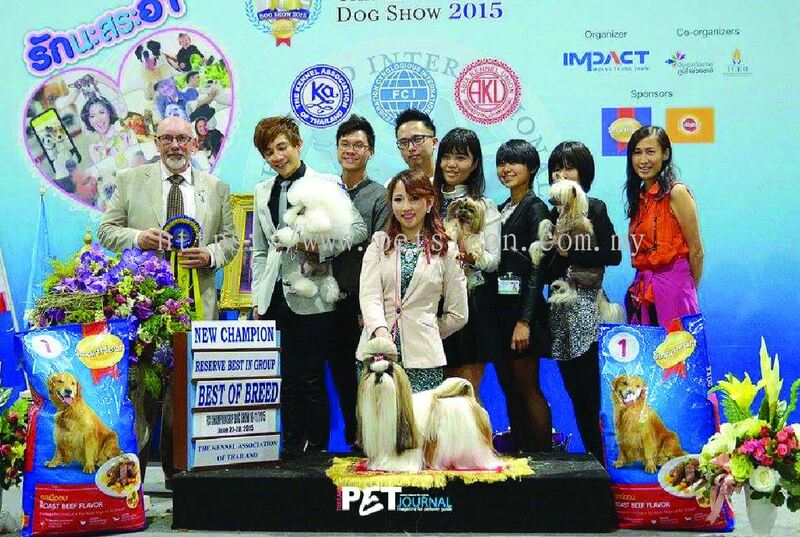 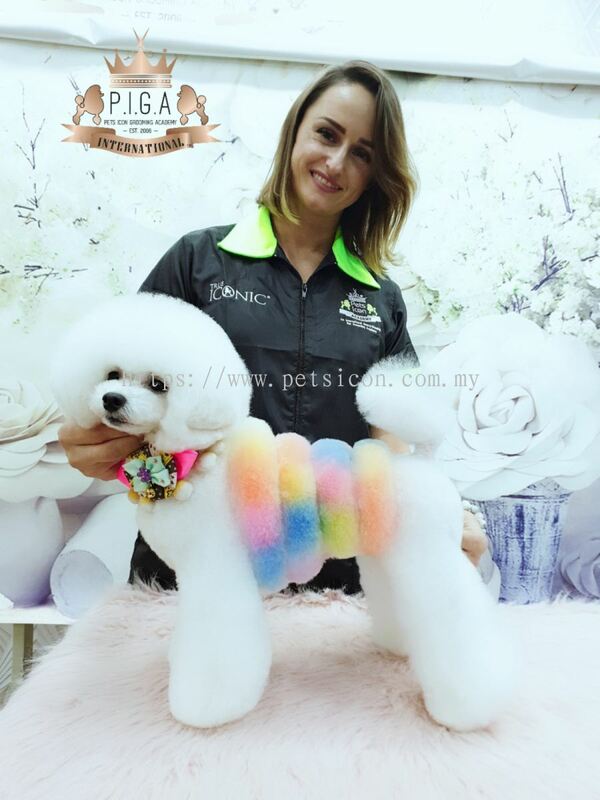 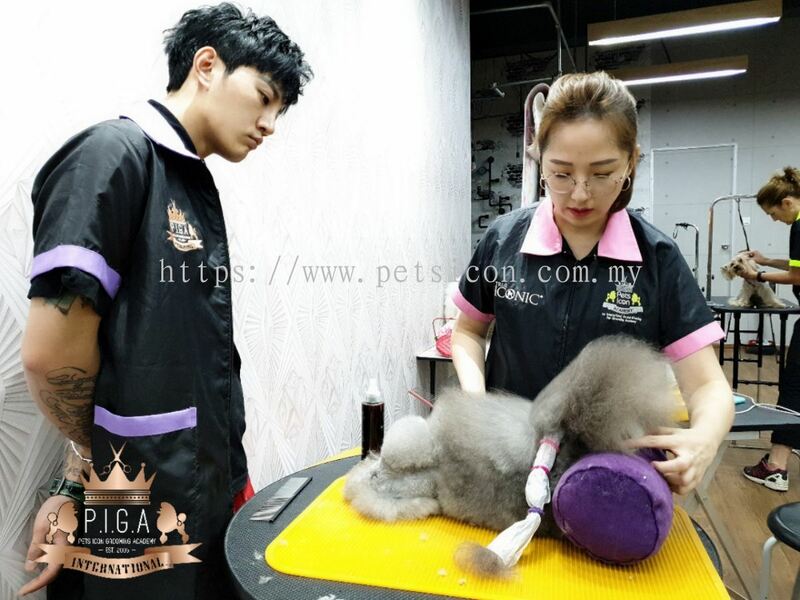 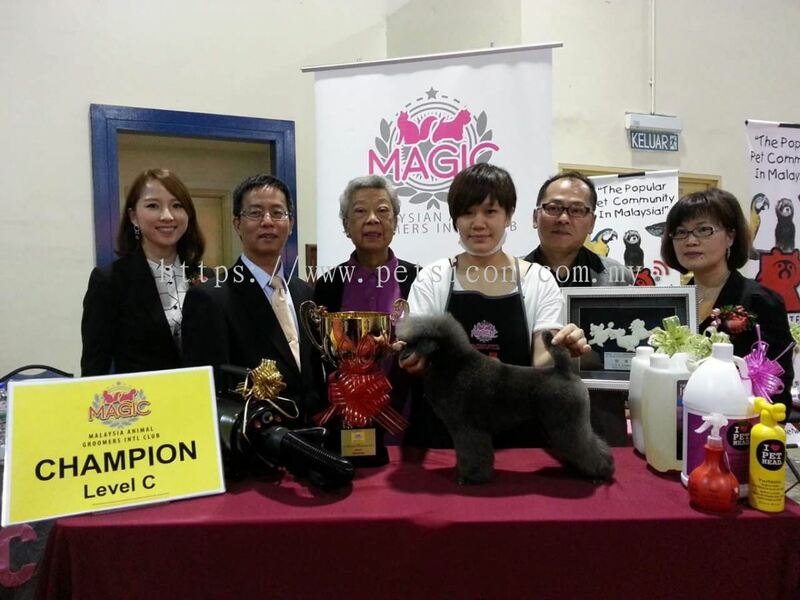 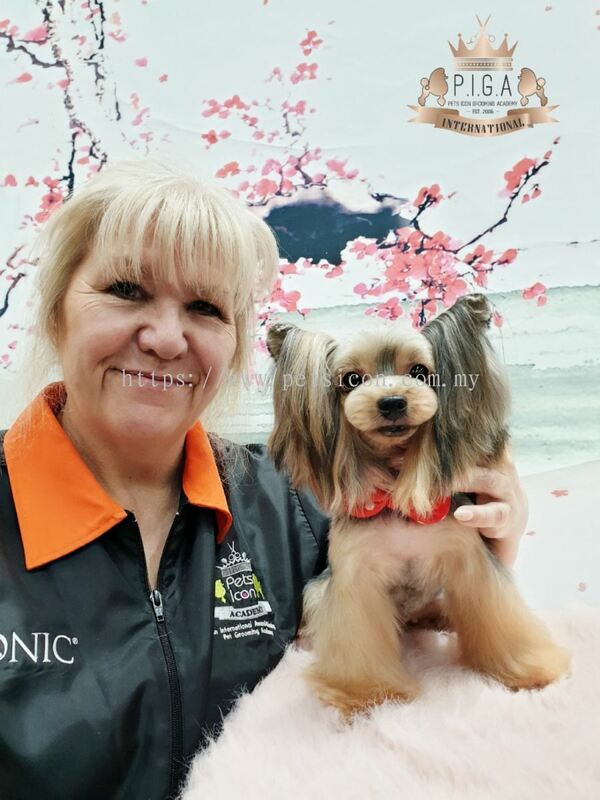 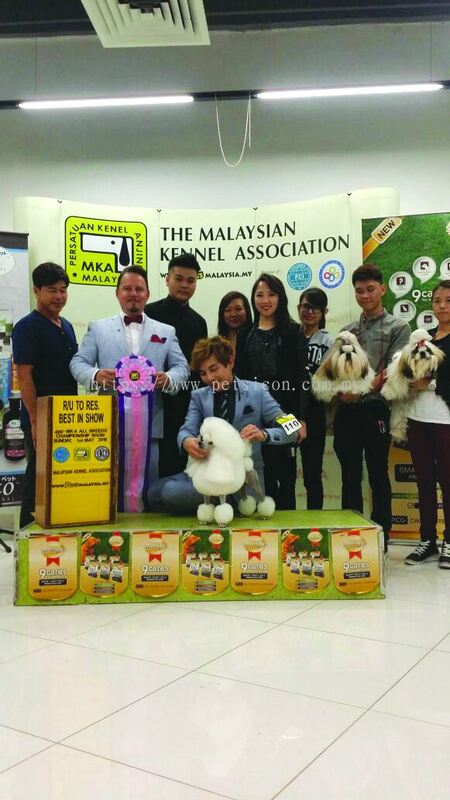 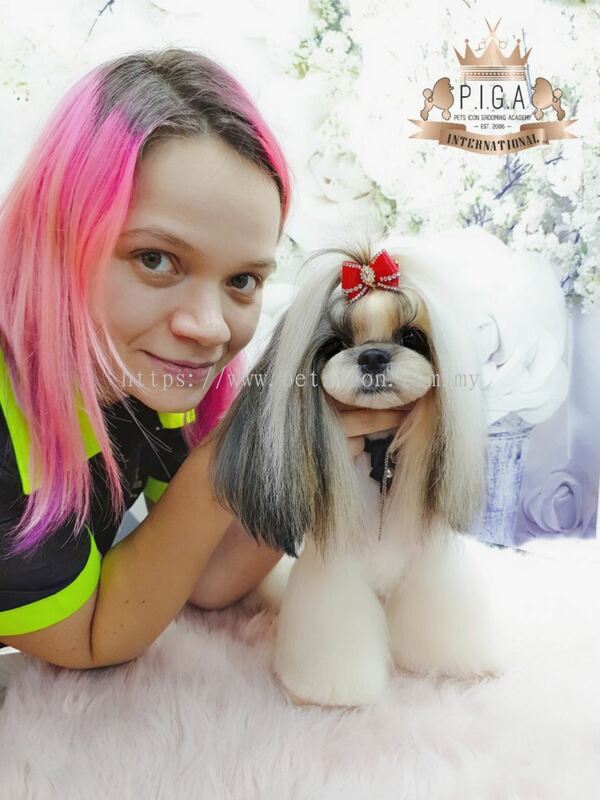 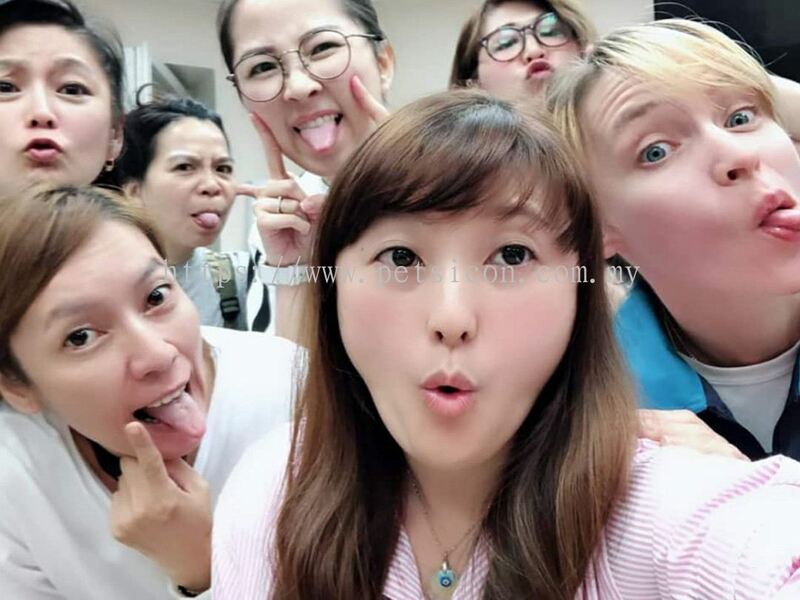 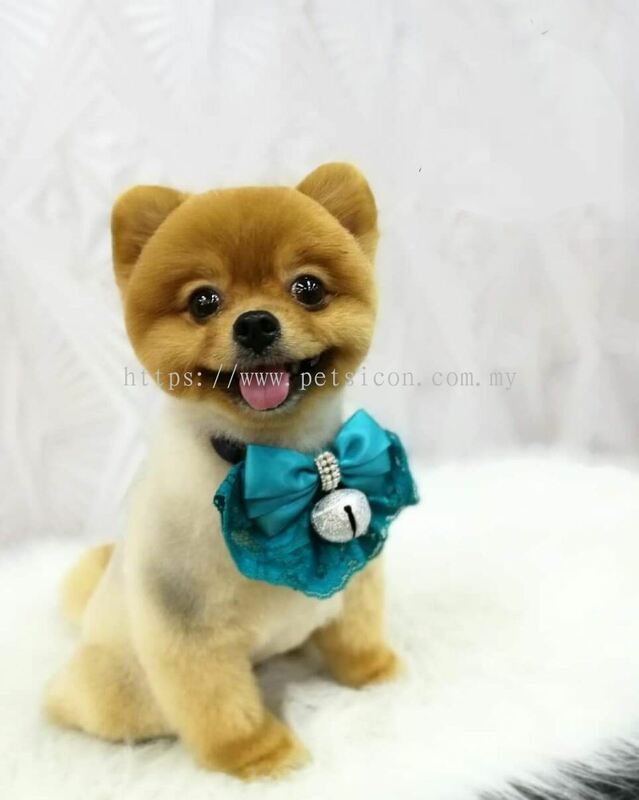 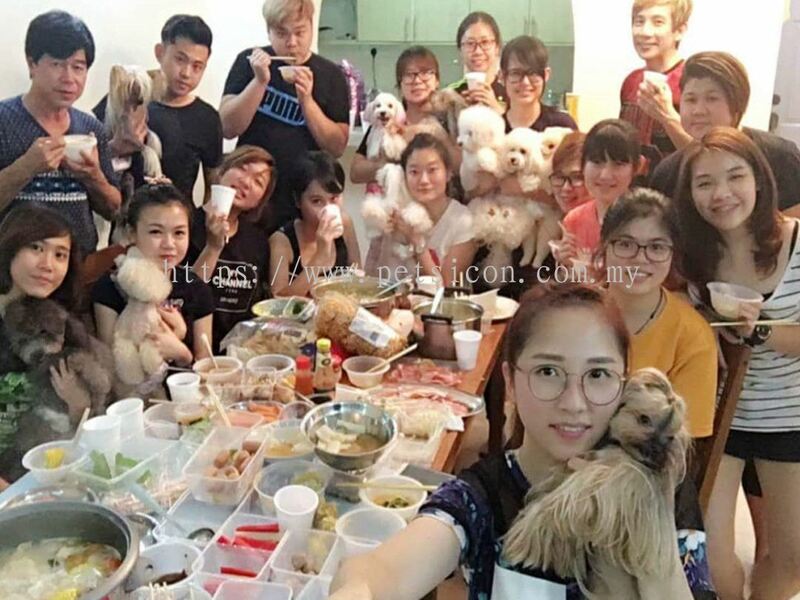 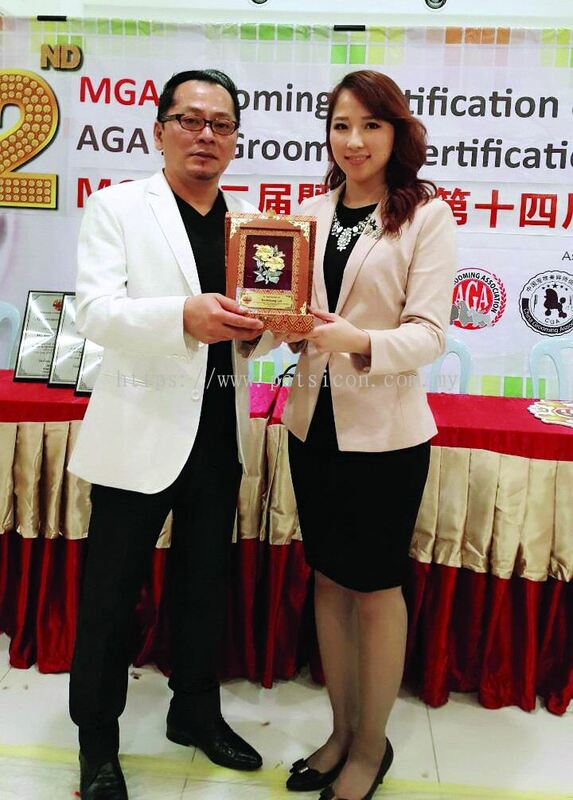 Pets Icon Grooming Academy - Established in 2006, Pets Icon Grooming Academy is an International Award-winning Institution that has since been offering the best grooming courses in Malaysia. 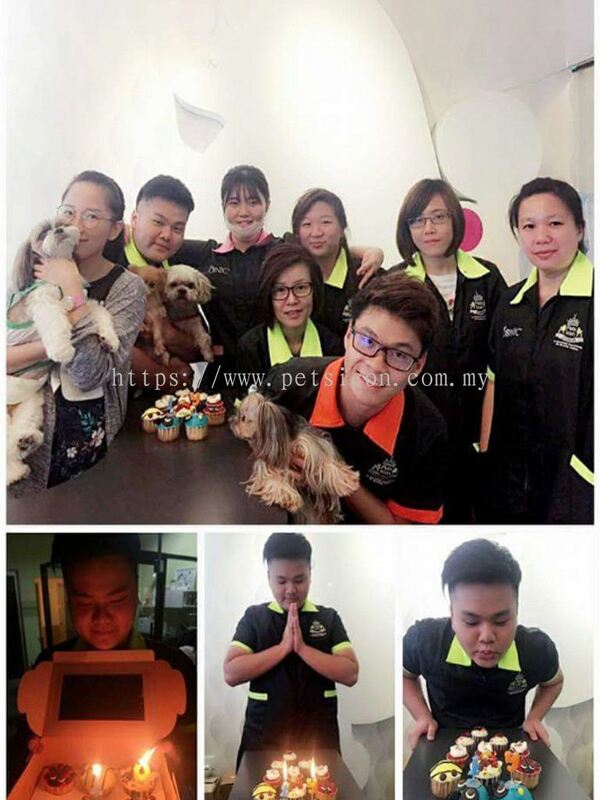 K-G-03A, Blok K, No.2, Jalan PJU 1A/41B, Pusat Dagangan NZX, Ara Jaya, 47301 Petaling Jaya, Selangor, Malaysia. 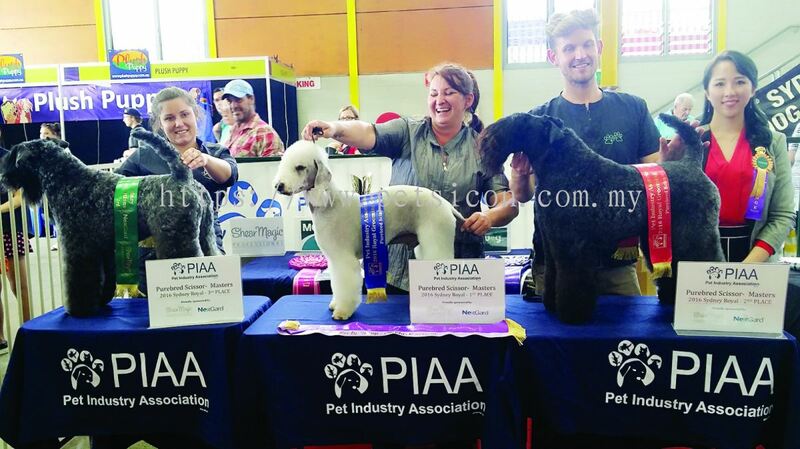 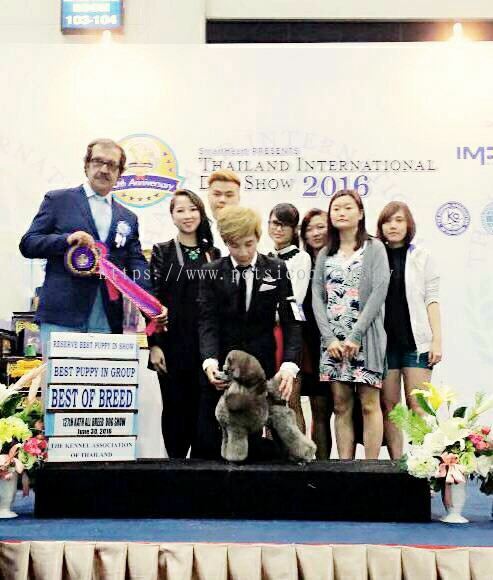 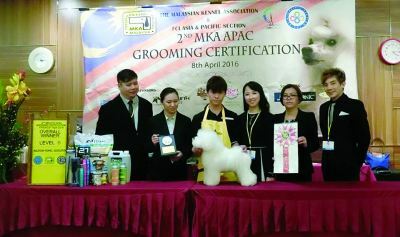 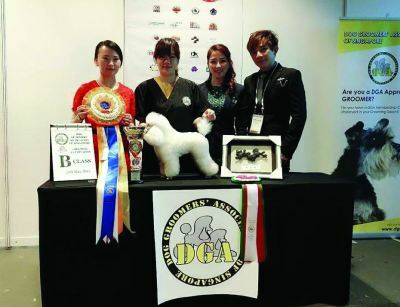 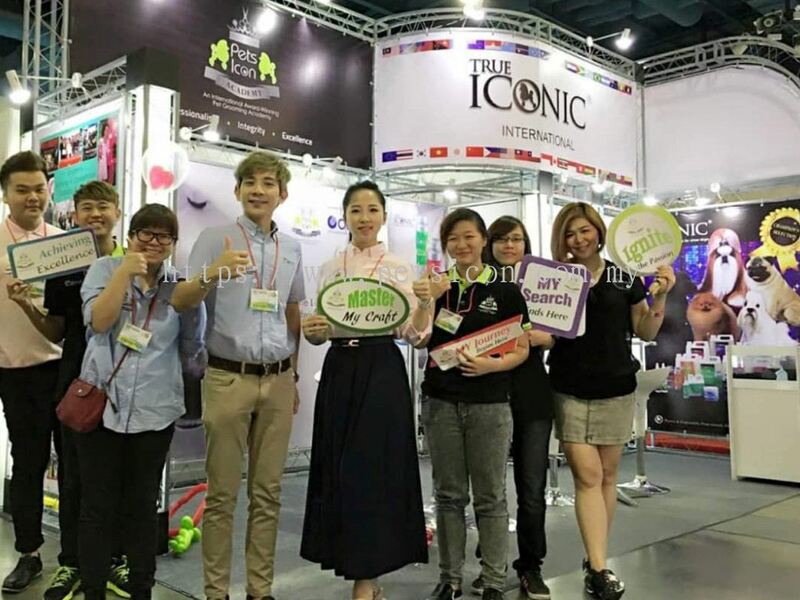 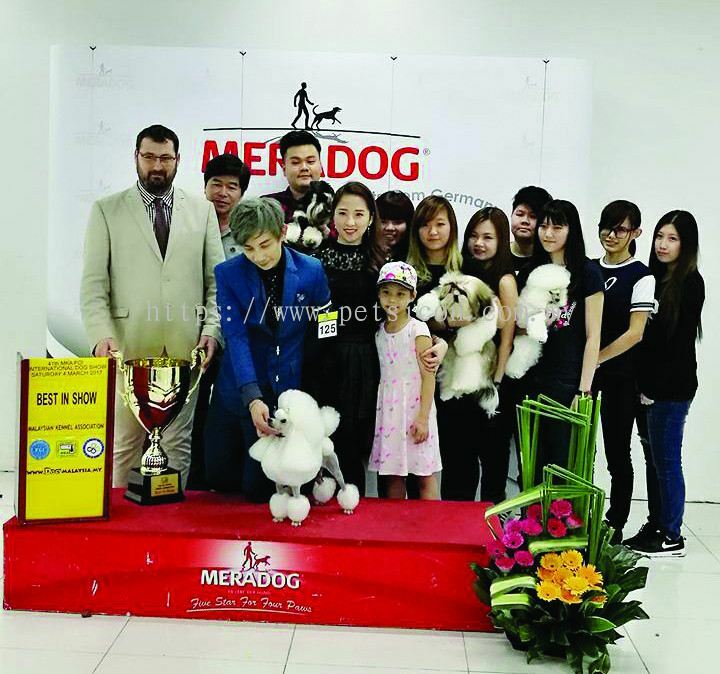 Established in 2006, Pets Icon Grooming Academy is an International Award-winning Institution that has since been offering among the nation's best in grooming courses. 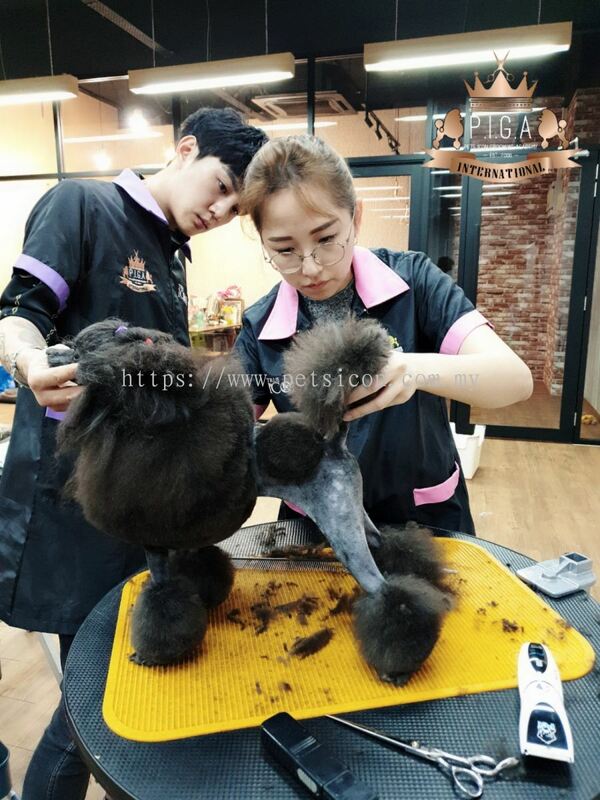 Boasting a strong lineup of renowned Master Instructors, we provide uncompromised education for aspiring Professional Pet Groomers around the globe. 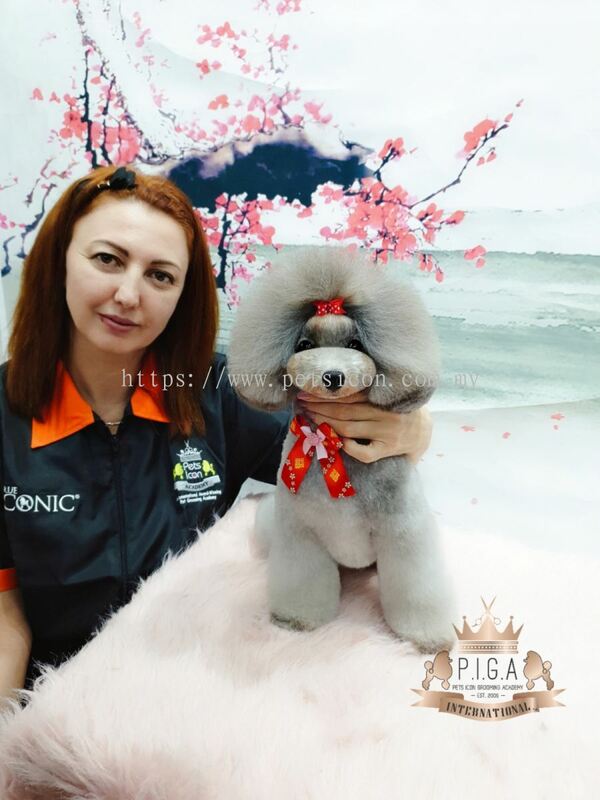 Pets Icon Grooming Academy aspires to share in the knowledge accumulated over years of development in styling and technique. This internationally acclaimed grooming course adopts a strict code of ethics and professionalism that aims to nurture a group of passionate, commited, and responsible pet groomers. 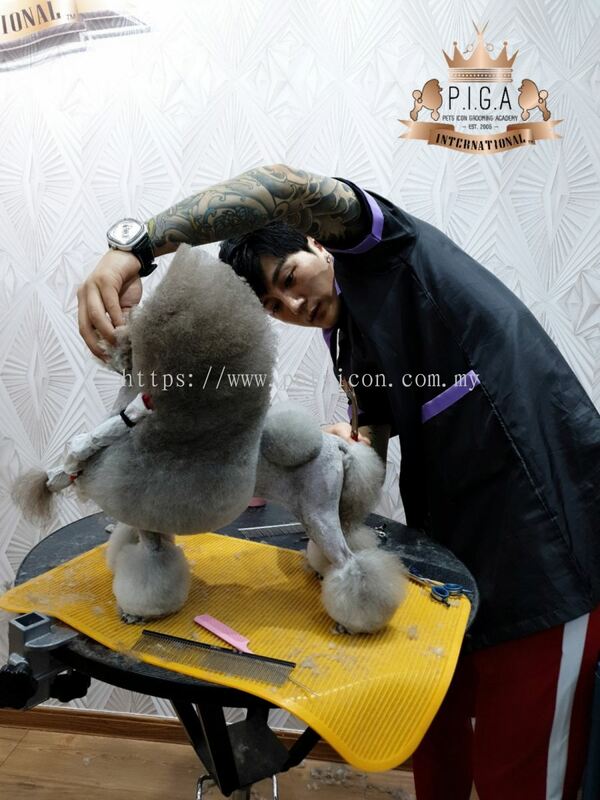 The Academy's courses utilize the latest grooming techniques from different continents spanning from Asia to Europe. Combining the essence of traditional academic preparation with modern hands-on teaching techniques, our mission is to coach future pet groomers imbued with our iconic signature fusion philosophy. 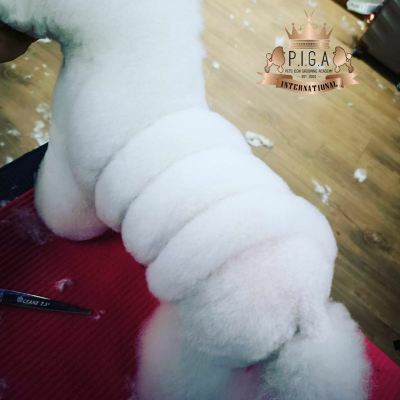 We aim to train and prepare certified professional groomers fully equipped with the professional skills that the market demands. We strive to provide opportunities for aspiring groomers to bring their skills to the next level, and receive certification through seminars, workshops, and examinations. 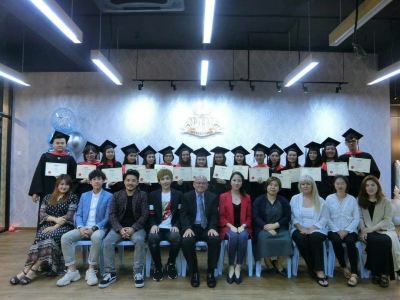 As the only academy recognized by International Certified Bodies, we partner with various organizations both locally and internationally in an effort raise the standard of our students to meet international requirements. 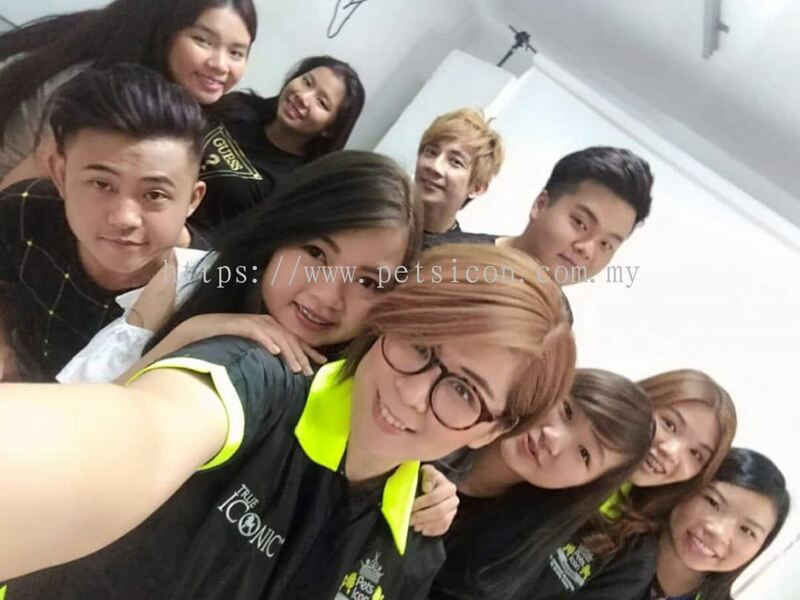 Join us at Pets Icon Grooming Academy, where we pave the way for a successful career for all groomers. 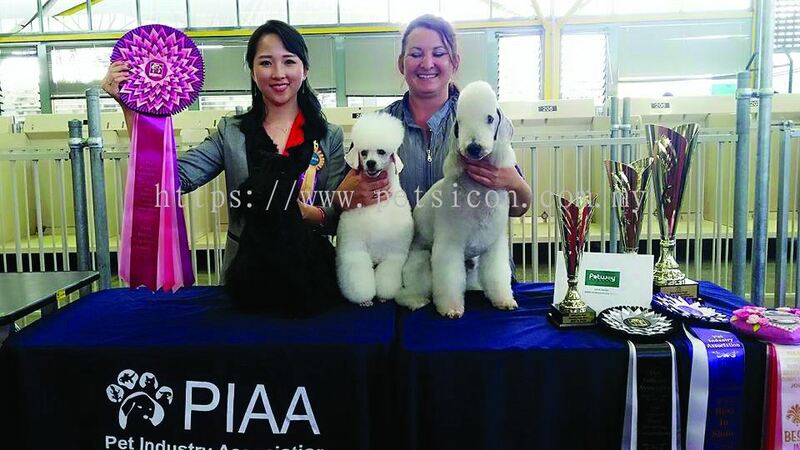 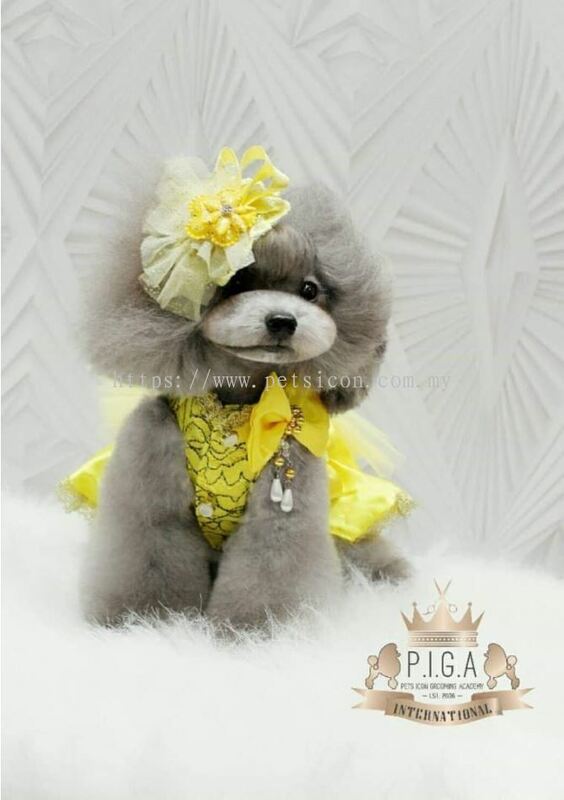 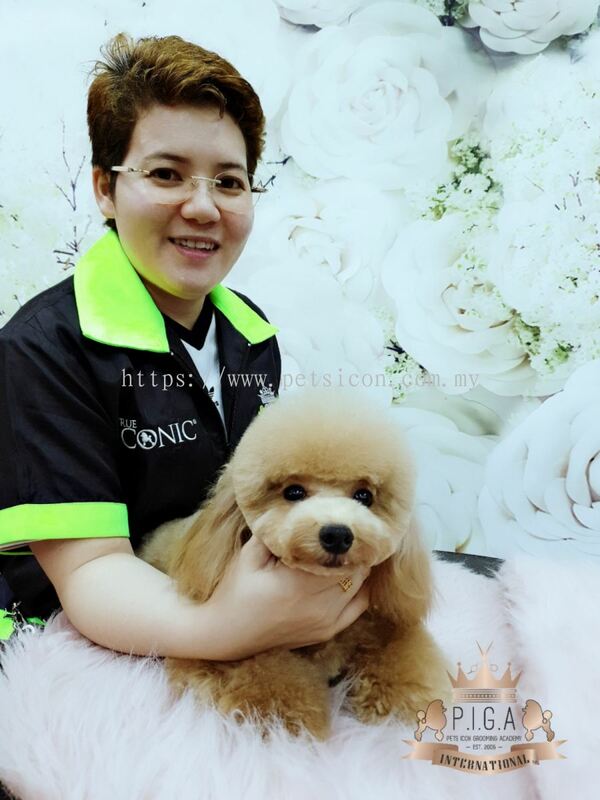 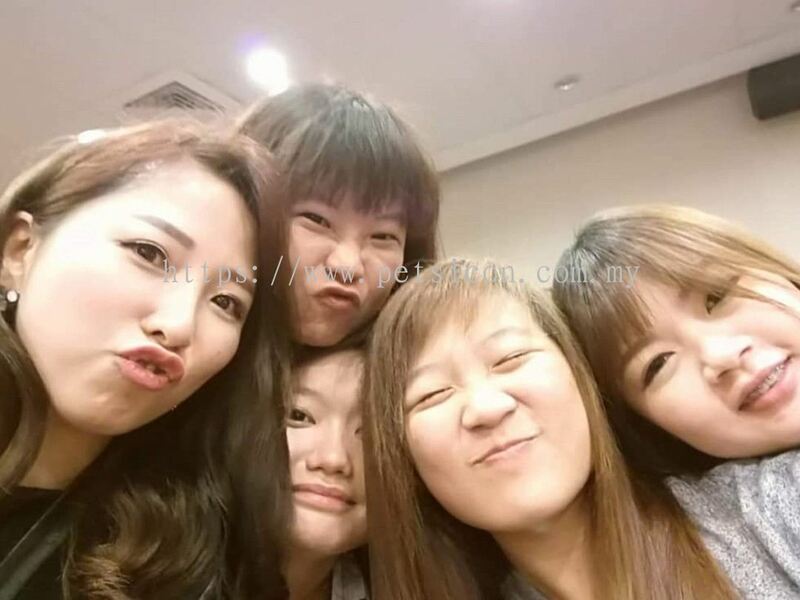 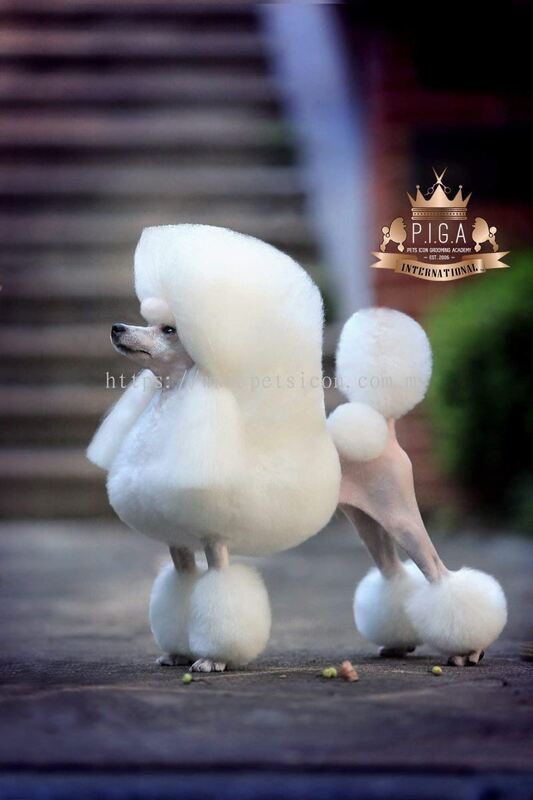 We, Pets Icon Beauty Salon practice a meticulous adherence to honesty, responsibility and duty in educating our groomers, while offering a level of quality that surpass the industry requirements. 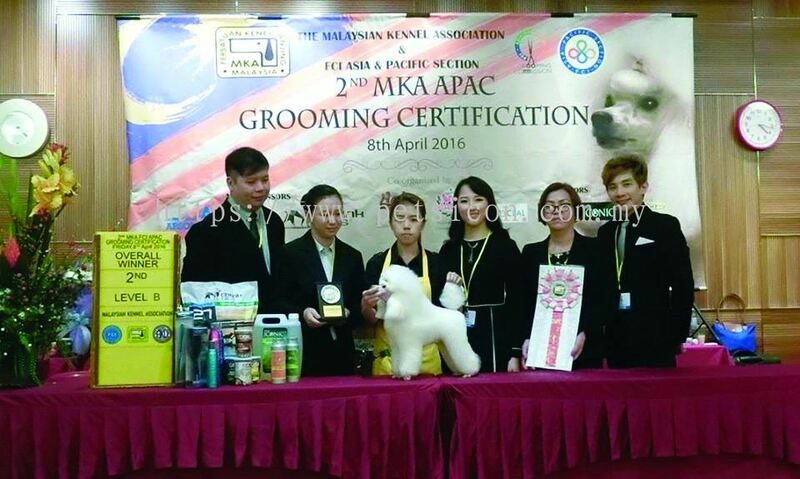 Pets Icon Grooming Academy upholds a strict education policy to ensure our students are well prepared to engage the grooming industry. 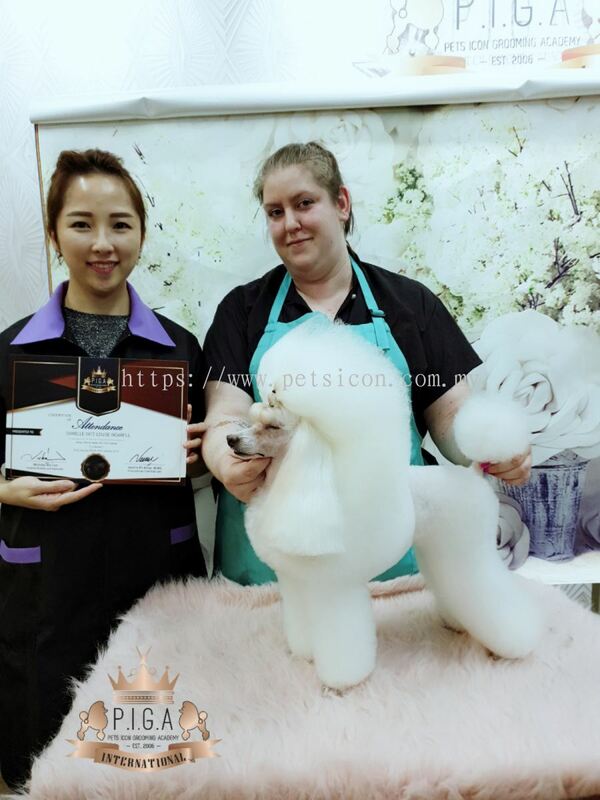 All students at Pets Icon Grooming Academy follow a strict code of ethics, as we believe that quality and comprehensive education will produce outstanding students locally and globally. We vow to nurture and guide groomers to achieve success in the grooming industry. 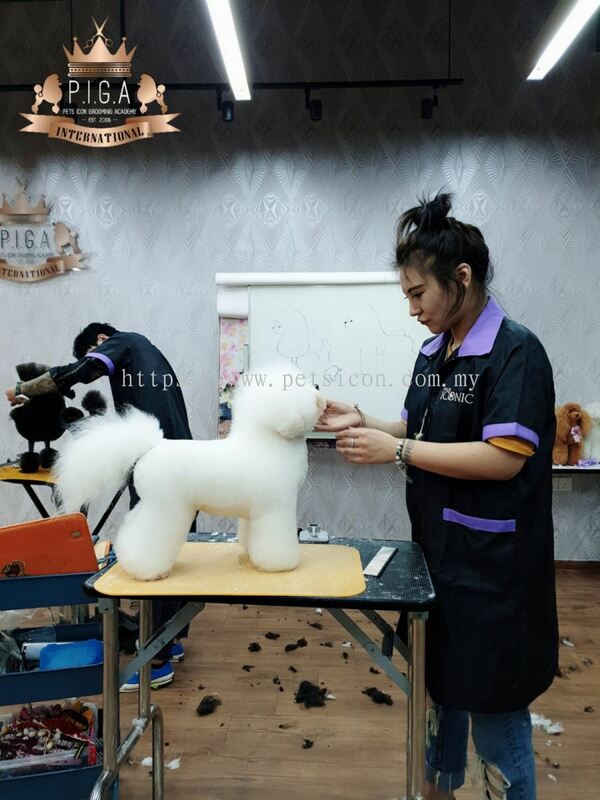 Pets Icon Grooming Academy promises to produce a group of quality, accountable, independent and responsible groomers. 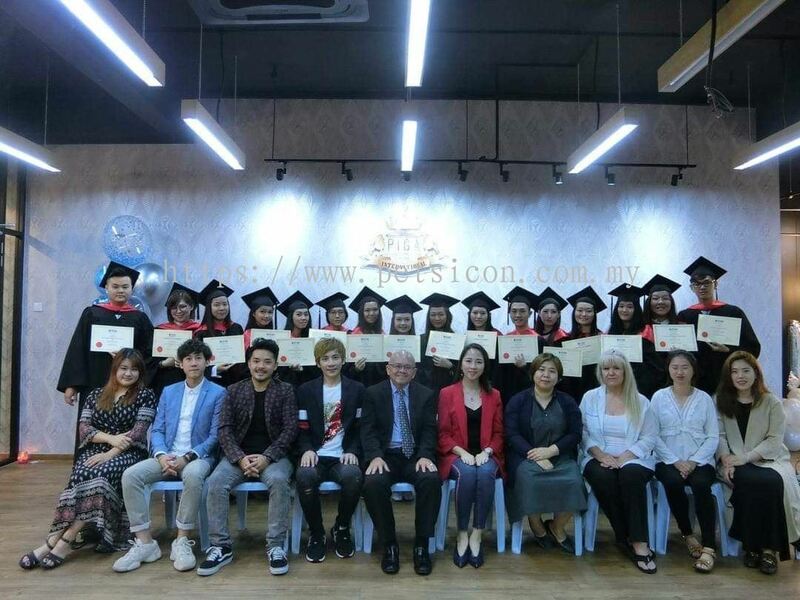 As we strive to achieve excellence, We ensures all our students to receive quality education, techniques, creativity and guidance from the well-known best instructors in the country. 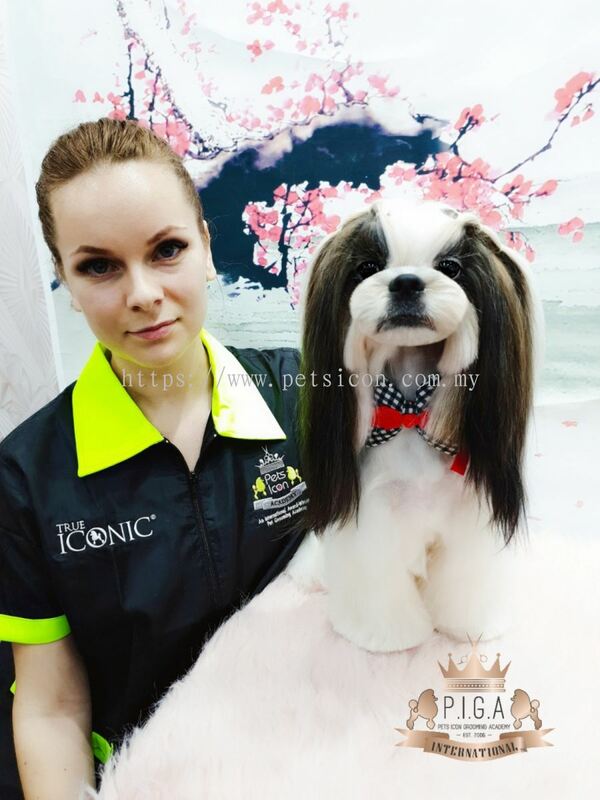 Pets Icon Grooming Academy Updated Company Profile — Home Banner. 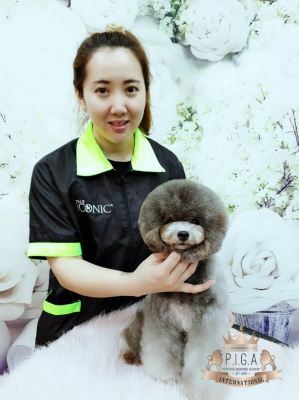 Pets Icon Grooming Academy added 4 new photos to the album - Local. 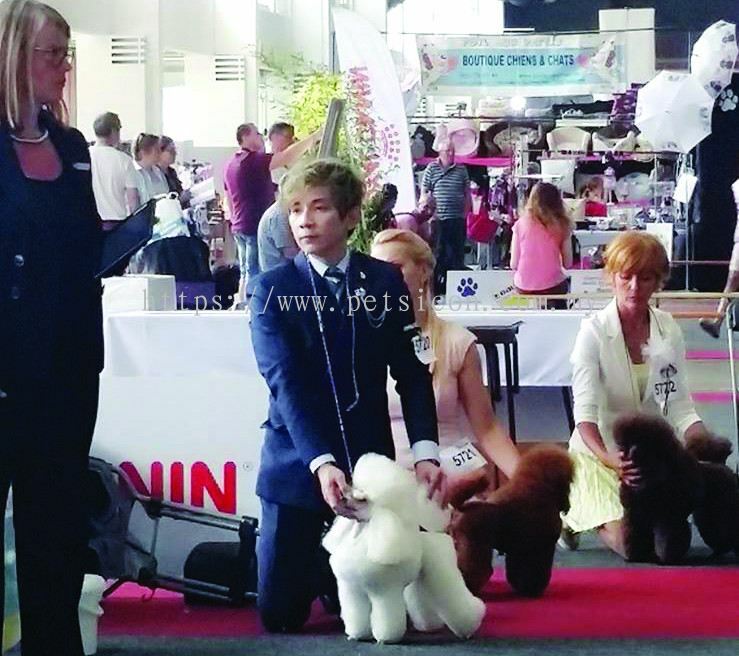 Pets Icon Grooming Academy added 15 new photos to the album - International. 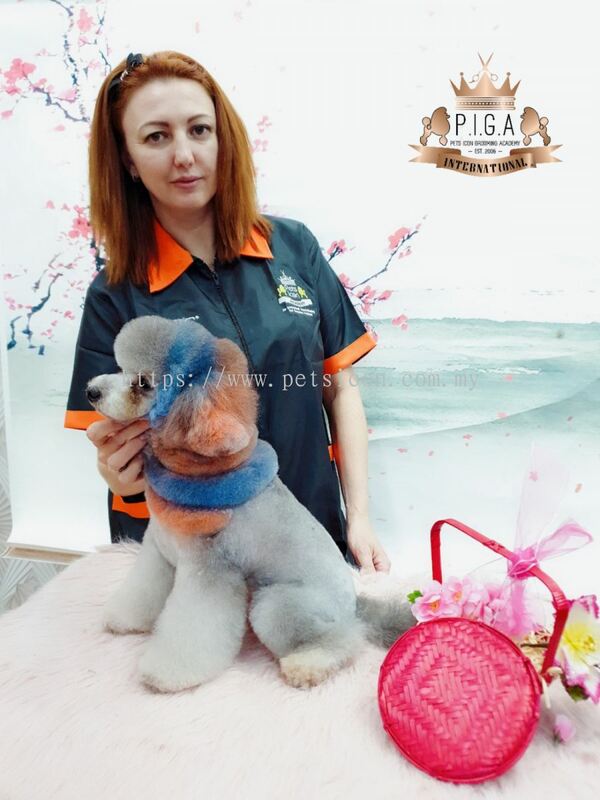 Pets Icon Grooming Academy added 10 new photos to the album - Our Story. 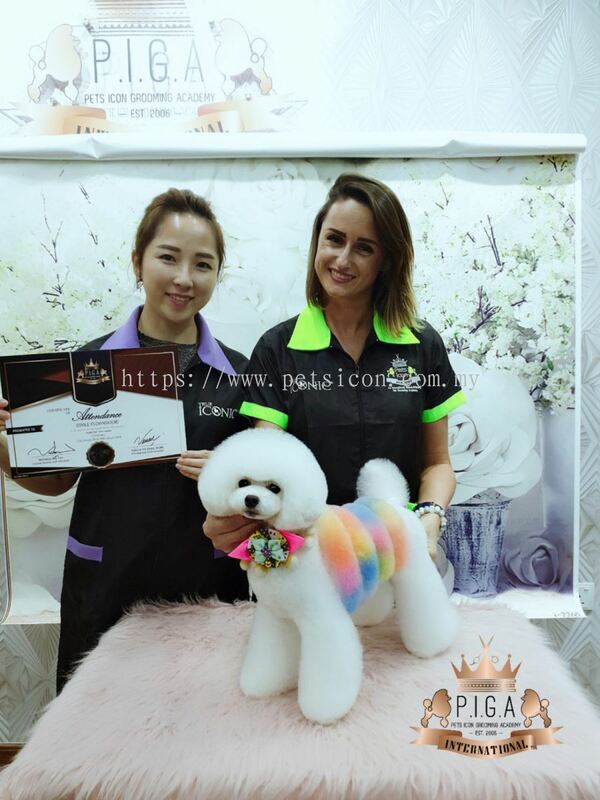 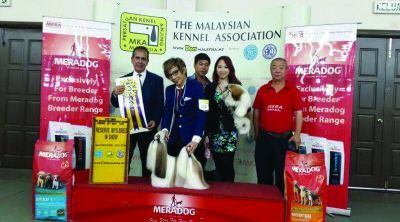 Pets Icon Grooming Academy added new photo to the album - Our Awards. 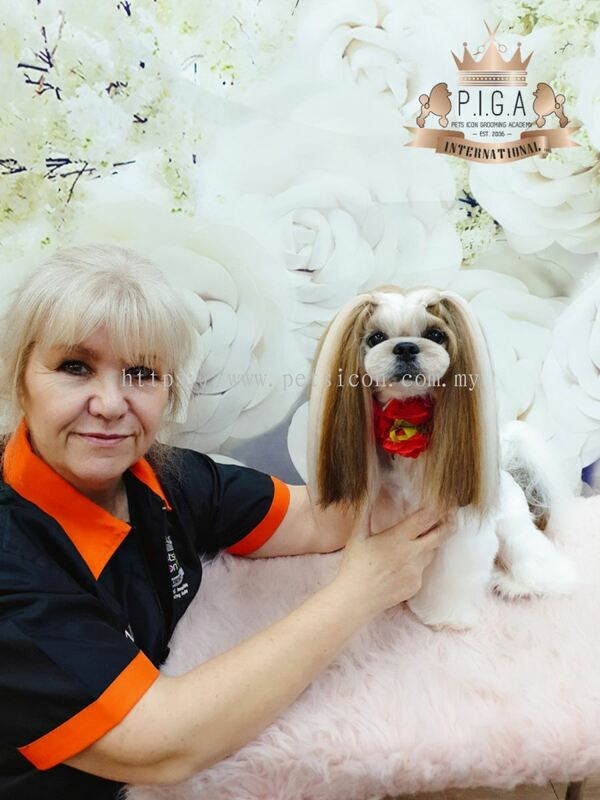 Pets Icon Grooming Academy added 25 new photos to the album - Our Story. 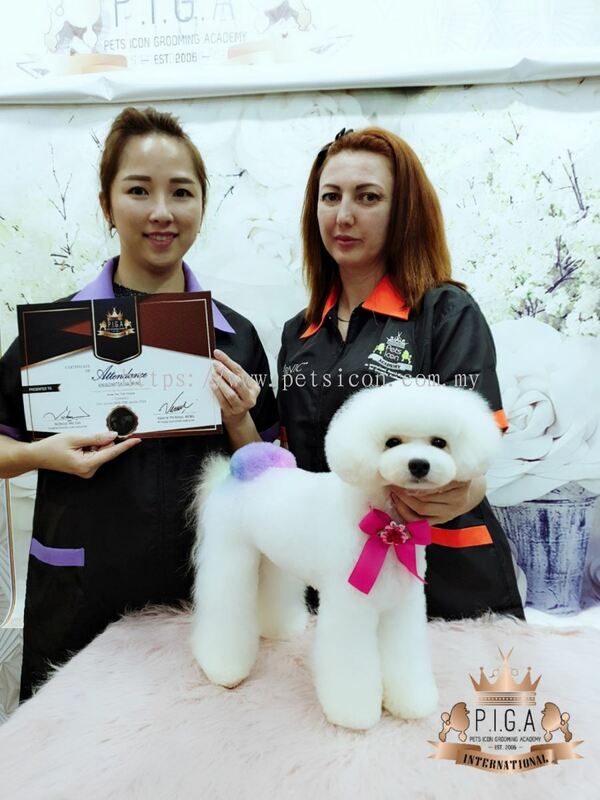 Pets Icon Grooming Academy added 4 new photos to the album - Our Awards. Pets Icon Grooming Academy Updated Company Profile — Topbar Banner. 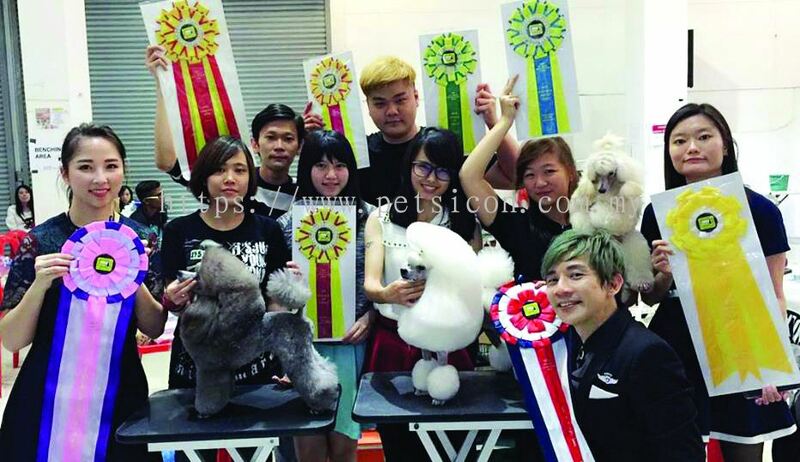 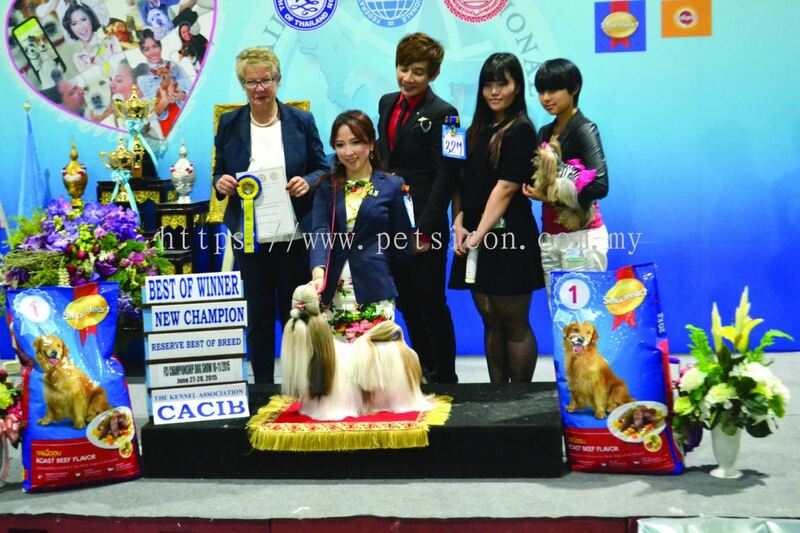 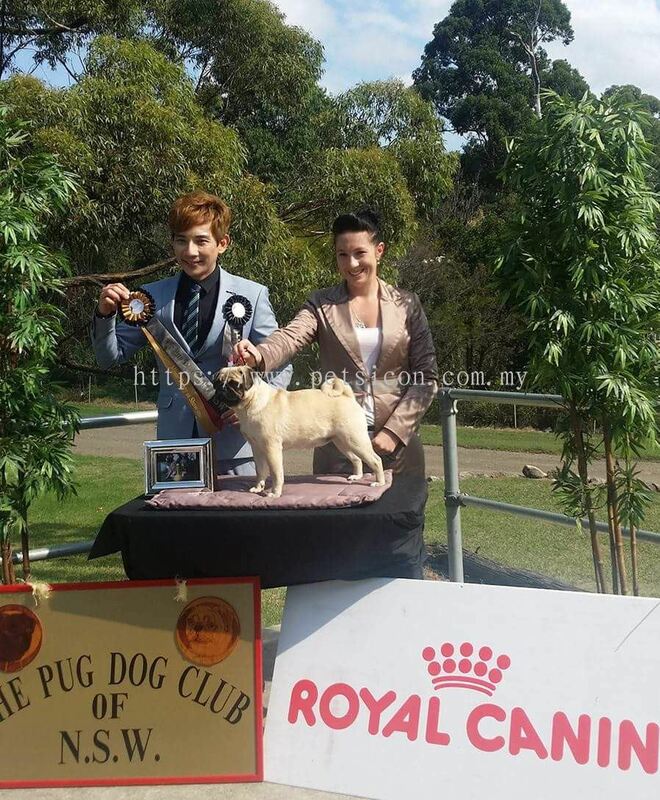 Pets Icon Grooming Academy added 24 new photos to the album - Our Awards. 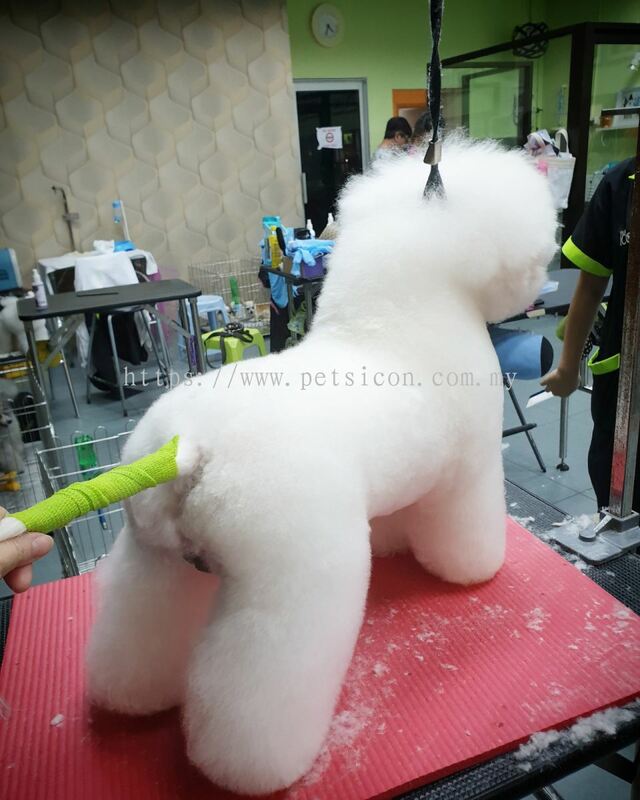 Pets Icon Grooming Academy added 4 new products in Courses Category. 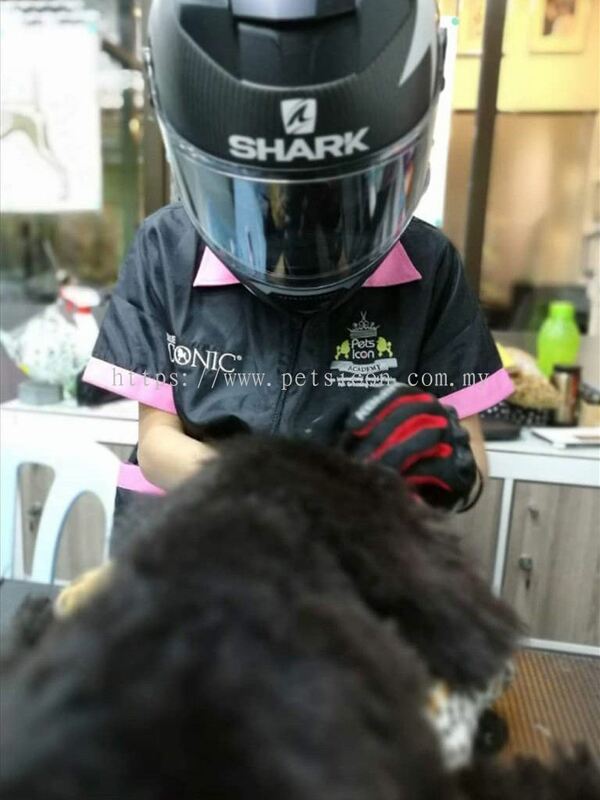 Pets Icon Grooming Academy added 1 Service.